How much worse can it get for the Portugal travel and tourism industry? What can a beach destination do to regain a reputation as a safe place for visitors? A vacation in Portugal turned into a nightmare when 12-year-old Madeleine McCann asleep in a holiday apartment disappeared without a trace. It became the most heavily reported missing-person case in modern history. Madeleine Beth McCann vanished on the evening of 3 May 2007 from her bed in Praia da Luz, a resort in the Algarve region of Portugal. The case was never cleared up. It was a disaster for Portugals travel and tourism industry. To protect Portugals reputation as a safe destination for visitors, Madeleine McCann’s parents, Kate and Gerry were made suspects in their daughters’ disappearance. This is played out in a just-released 8 part Netflix documentary. The documentary is financed by Bryan Kennedy, who has donated to the fund to help find Maddie. Brian Edward Patrick Kennedy is an Irish singer-songwriter and author from Belfast. He scored a number of hit singles and albums in the UK and RoI during the 1990s and 2000s. He represented Ireland in the Eurovision Song Contest 2006. This new 8-part Netflix docuseries, The Disappearance of Madeleine McCann was released today. Netflix reexamines the high-profile case with fresh eyes. The documentary is directed by Chris Smith of the recently released Fyrethis link about the 2017 Fyre Music Festival. 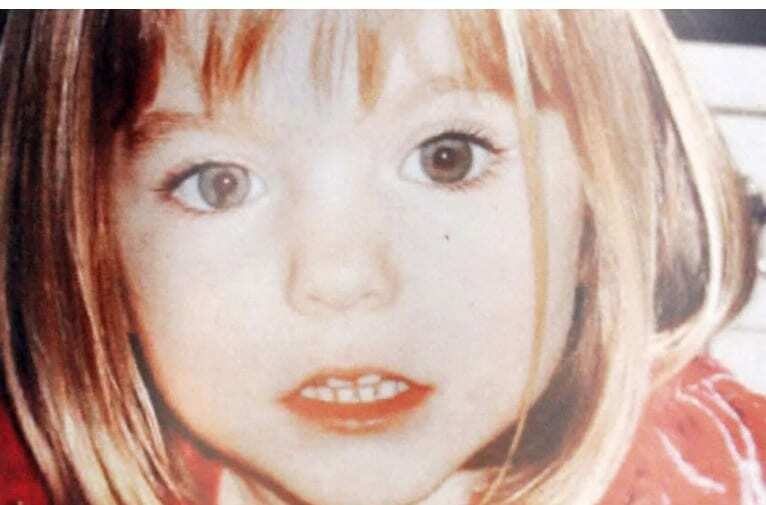 The little girl was sleeping in a back bedroom of a self-catered holiday apartment with her young twin siblings as her parents, Kate and Gerry McCann, ate and drank at a tapas bar about 180 feet away with friends. The doors were closed, but not locked. And the group of friends took turns checking on the sleeping children at regular intervals. At 9:05 pm, Gerry McCann took his turn checking on the kids. At 10:00, when Kate McCann went to take a peak, she noticed the door to the kids’ bedroom was open, and so was the screenless window. Madeleine was gone. And so launched one of the most high-profile cold missing persons cases in modern history. Hundreds of sightings, scores of arrests and investigations—including into the McCanns themselves—have all turned up empty. Portuguese authority denied the claim made in the new Netflix documentary claiming they did not try to Madeleines parents a suspect. Newer PostWhy Travel to Madrid? 40 Years of Diversity and Tolerance: Just Watch it!